The Empire has fallen. It is now a time for resurgence. It is a time for new beginnings. 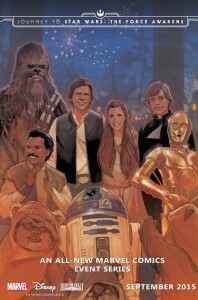 This September, Marvel Comics and Lucasfilm are excited to present the newest chapter of the Star Wars mythos with Star Wars: Journey to The Force Awakens Shattered Empire written by comic book legend, Greg Rucka (Cyclops) with art by Marco Checchetto (Avengers World). Created in close partnership with Lucasfilm, this new Marvel Comics limited series will exist as part of the canon for the Star Wars universe and will offer a glimpse into Decembers Star Wars: The Force Awakens! Once again, Marvel brings the biggest creators in the industry to the biggest characters in a galaxy far, far away. 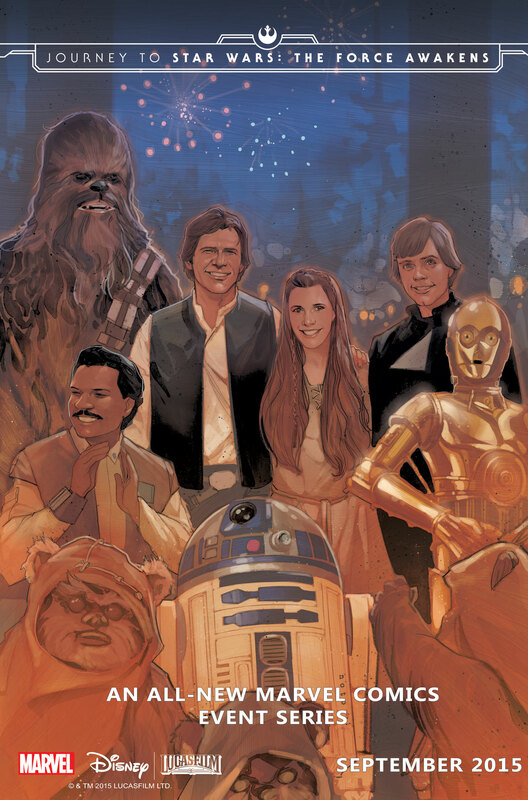 Be there when the Star Wars line expands this September in Star Wars: Journey to the Force Awakens Shattered Empire #1!